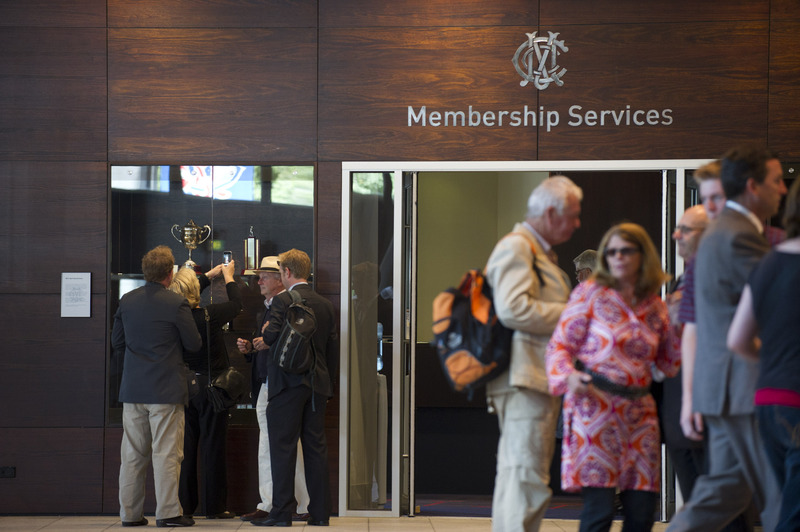 Long Room passes and Balcony passes allow members of all categories to take a guest/s into the Long Room (aged 18 years and over) and/or Frank Grey Smith Bar and Balcony seating on levels 2 and 3 of the Reserve for most events at the MCG. A Long Room pass allows a guest aged 18 years and over to enter the Long Room (subject to appropriate dress), the Frank Grey Smith Bar and Balcony seating areas on levels 2 and 3 of the Reserve. A Balcony pass allows a guest of any age to access the Frank Grey Smith Bar and Balcony seating areas on levels 2 and 3 of the Reserve. It does not allow access to the Long Room.Once a seat has been chosen, reserved seat tickets will be issued to those in attendance. It's a case of first-in, first-served. Events at the MCG have been placed into four passes categories, having regard to expected attendance in the Reserve and member demand for access to the Long Room, Frank Grey Smith Bar and Balcony seating. No Long Room passes or Balcony passes to be issued. Full members able to apply for one Long Room pass or up to two Balcony passes. Restricted and Restricted Junior members able to apply for up to two Balcony passes. Full members able to apply for up to two Long Room passes or up to four Balcony passes. Restricted members able to apply for up to two Long Room passes or up to four Balcony passes. Provisional members are able to apply for up to two Long Room passes or two Balcony passes. Adult members of all membership categories may obtain up to four Long Room passes. Long Room passes are only available at the ground. Balcony passes are not required for visitors to access levels 2 and 3 seating and the Frank Grey Smith Bar. The total number of passes available will be determined on a match-by-match basis (or day-by-day basis during cricket season). Passes will be available on match day unless all passes have been allocated in advance.